regular OEM pins. Birrana™ Colleted Pins can be used for rear suspension, control rod and A-frame hitch pin assemblies. Movement of the pin can result in housing wear and associated damage. This action can result in a seized pin which is very difficult to remove. As such, the Birrana™ Colleted Pins utilize a tapered colleted arrangement that locks the pin assembly into position, reducing movement and wear. Birrana™ pin and collected taper geometry has been engineered to generate maximum clamp force, ensuring maximum security and integrity in the design. The Birrana™ Colleted Pins slide into position easily. 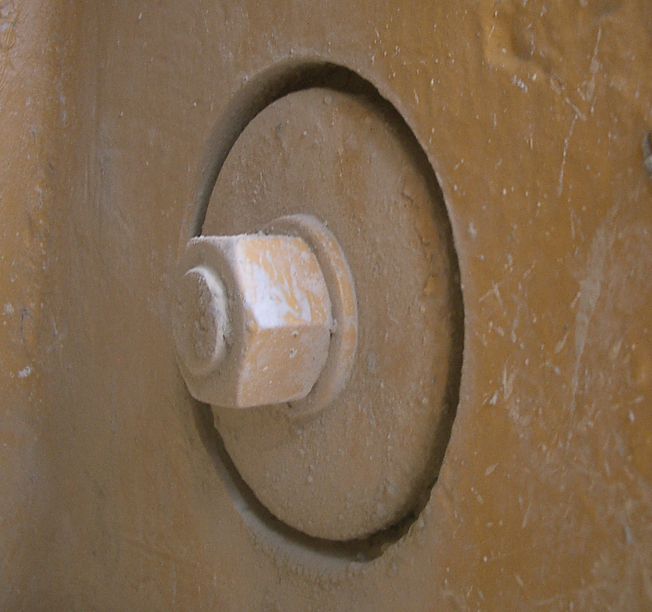 Once installed, the pin bolts pull the collets onto the pin taper, locking the assembly firmly in place. Removing the pin bolts and shields on the Birrana™ collets reveal holes for jacking bolts to allow easy removal of the one-piece collets. Our Birrana™ Colleted Pins undergo proprietary surface heat treatment processes to reduce the likelihood of collet seizure in the bore. Collets are filled with grease on installation to further prevent corrosion. 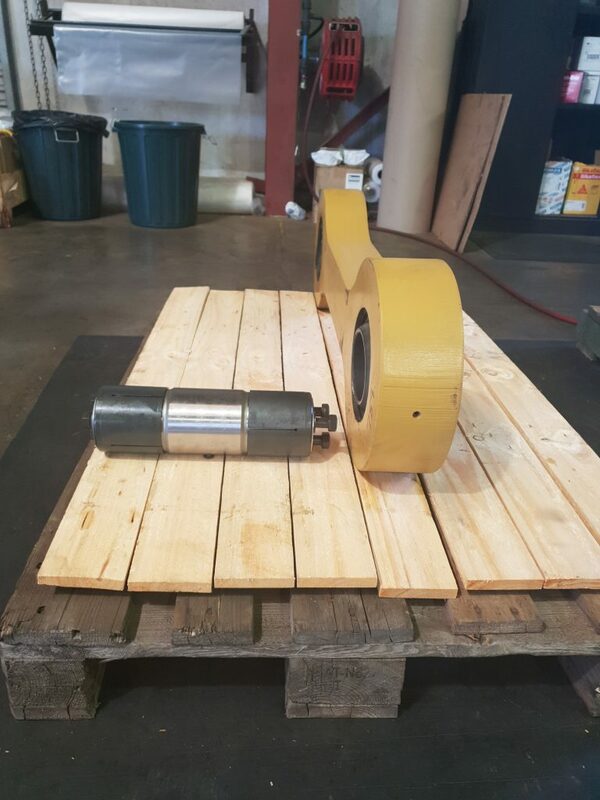 The anti-corrosion coating allows for mechanical removal without heat, lancing or pressing. The Birrana™ Colleted Pin offers reduced risk, downtime and costs associated with lancing and boring out seized traditional pins. In instances where traditional pins seize in the bore, removal attempts can require serious effort and it is not unusual for a thermal lance to be used to help remove the pin. Lancing and boring processes require additional contractors, permits, increase risks and can lead to longer downtime. The Birrana™ Colleted Pin removes the additional costs and resources associated with lancing and boring. After the initial 50-hour check of bolt torque, no maintenance is required on the Birrana™ Colleted Pins, saving our customers further cost and time reductions. In many cases the pin assemblies can be used more than once, and since the pins lock into the housings preventing movement during service, damage to housings is reduced and at times even eliminated. An added benefit to using the Birrana™ Colleted Pins is the reduction in safety risks associated with the removal process of conventional pins. Conventional pins are often removed via thermal lancing, pressing, or striking with hammer blows, all of which bring notable safety hazards.